Looking for some stylish, yet practical footwear this winter season? 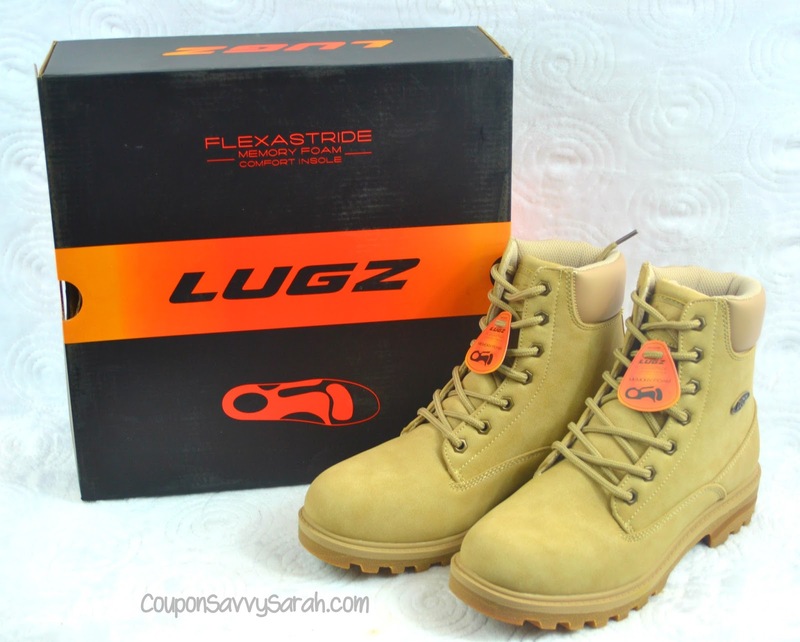 Look no further than Lugz! 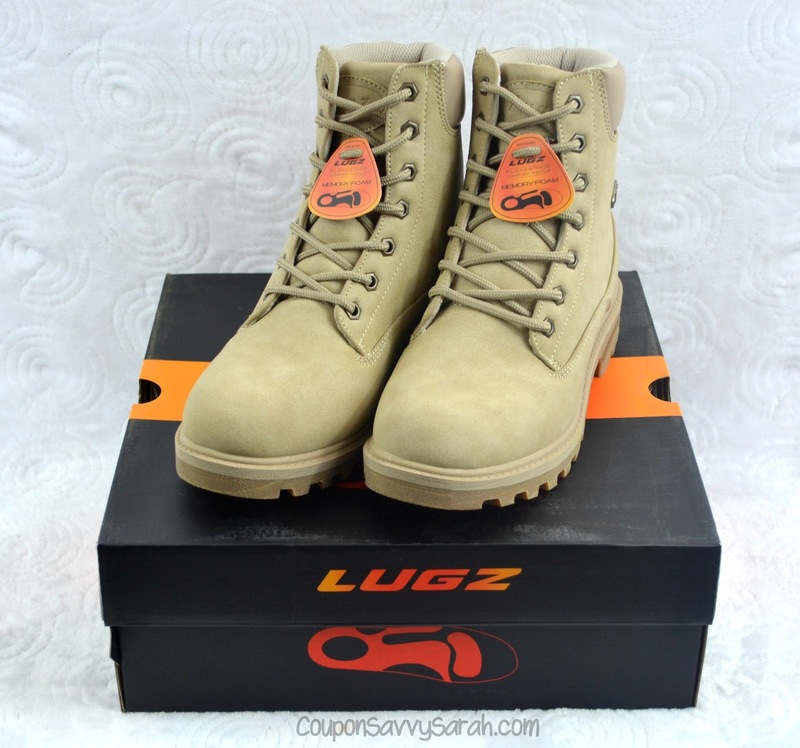 Lugz Footwear offers a wide assortment of shoes and boots for Men, Women and Kids in many different styles for work and everyday wear. 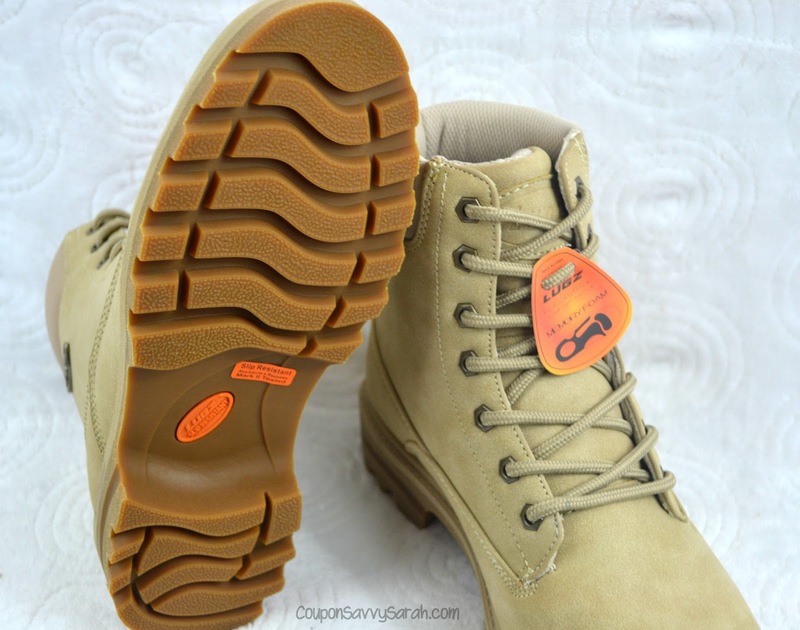 Lugz designs offer quality and great craftsmanship at affordable prices, making their footwear the destination for all your work boots and shoe needs. Their wide variety of shoes appeal to different age groups as well! 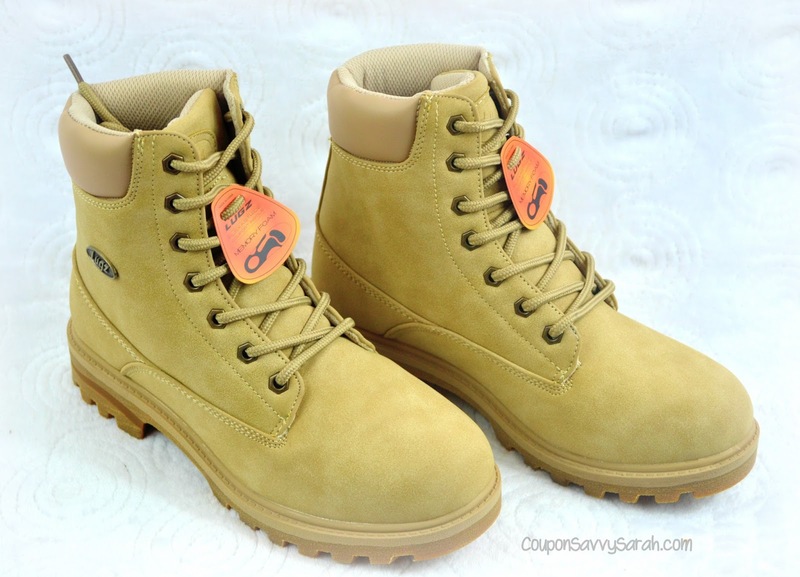 My entire family and I have so many pairs of Lugz shoes and boots between the three of us and they are perfect for all the seasons. 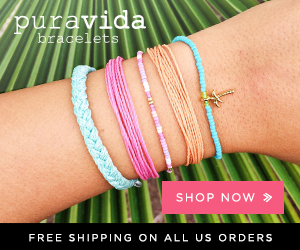 Their styles are so versatile that we can wear them with casual or dressy clothes which is huge plus for us! I have even introduced my extended family to Lugz and they love them! My older sister works in retail and is on her feet all day and in her down time, she is on the field cheering my nephew on during his rugby matches. Lugz's Women's Empire Hi Boots are perfect for all her tasks while keeping her feet comfortable and supported the entire time. The Empire Hi is a water resistant and slip resistant plain toe boot that features our patented Flexastride memory foam technology. This monotone boot has the perfect blend of style and comfort to protect your feet year round. All Lugz Shoes are available for purchase via their website and you get free US Ground shipping with a $75 or more order. They are high quality, long-lasting shoes. Sign up for Lugz email newsletter and receive 10% off your first order! 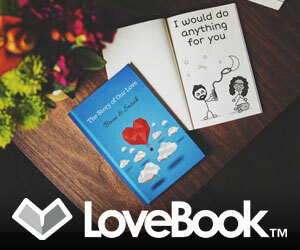 You can also find Lugz Footwear on Amazon's website.